Welcome to my blog. I invite you to come and check out my Posts and Pages. 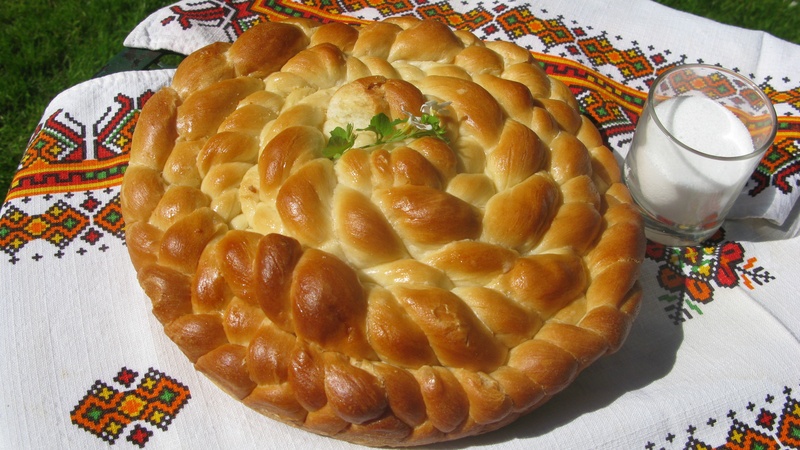 I am quite passionate when it comes to sharing my Ukrainian traditions and cultural background with others. Please join me as I share some of my recollections of growing up as a Ukrainian-Canadian in the prairies. It’s easy to receive my new posts: just click on Follow. Each time I write and add a new post, you’ll receive an email that will direct you to my blog. This entry was posted on February 10, 2013, in All Recipes, Changes, Childhood memories, Family, Food, Holidays and Celebrations, Relationships, Ukrainian recipes, Ukrainian traditions and customs and tagged Best Ukrainian recipes, childhood memories, family, food, Growing up Ukrainian, Prairie provinces, recipes, recollections, traditional Ukrainian food. Bookmark the permalink.